In response to demographic changes and cultural challenges, the Scriptures call the American evangelical church to solvency, healing and a renewed passion to make disciples. 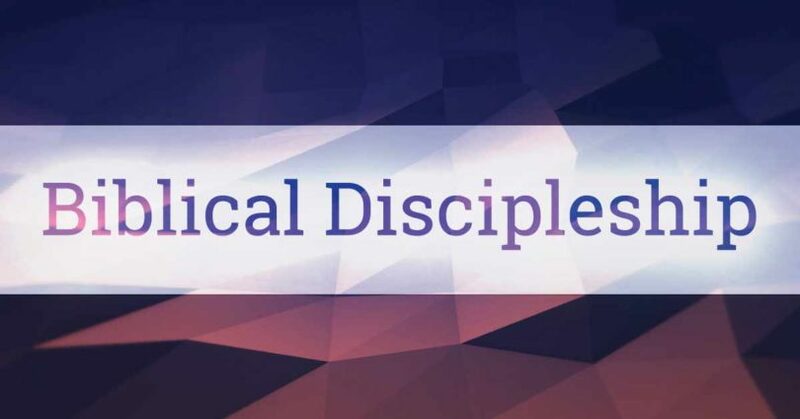 In part 10 of Biblical Discipleship, Pastor Dan Cox reads from 2 Corinthians 9:6-15, Matthew 9:35-38, and Mark 2:1-17. Jesus calls people to follow Him and help others to follow Him. In part 1 of Biblical Discipleship, Pastor Dan Cox reads from Mark 1:16-20.